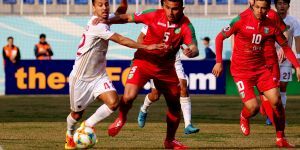 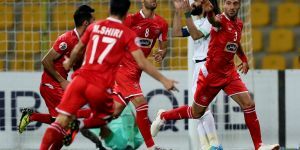 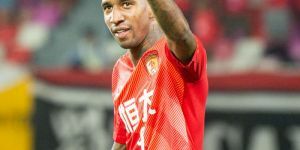 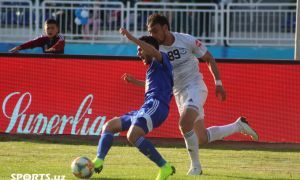 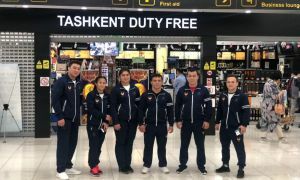 Tashkent-based FC Lokomotiv were also stopped in Uzbekistan Super League after they were defeated by UAE’s Al Duhail SC in AFC Champions League match at the Lokomotiv Stadium. 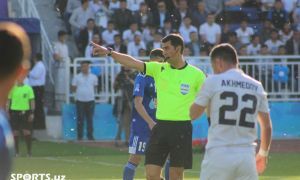 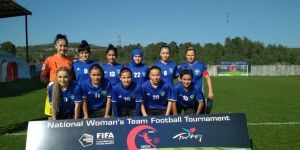 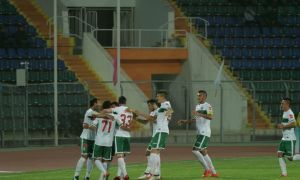 Goals from Tomislav Payovic and Azizbek Turgunbaev gave a 2-0 win for FC Navbahor in front of their fans at the Namangan Central Stadium. 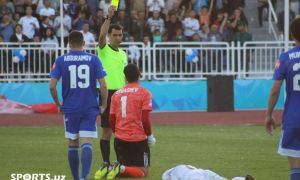 Here are the photos from the Super League match between FC Navbahor and FC Lokomotiv.